Alone in the Dark: The New Nightmare (Sony PlayStation 1, 2001) ~ 100% Complete! 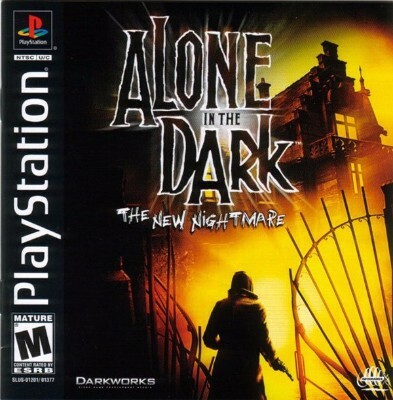 Alone in the Dark: The New Nightmare (PlayStation 1, 2001) PS1 PS2 COMPLETE! Alone in the Dark: The New Nightmare (Sony PlayStation 1, 2001) -- COMPLETE!